Where and what you decide to eat during your ski holiday may not be as important as what you get up to on the slopes, but in our experience great food always makes a great trip even better. 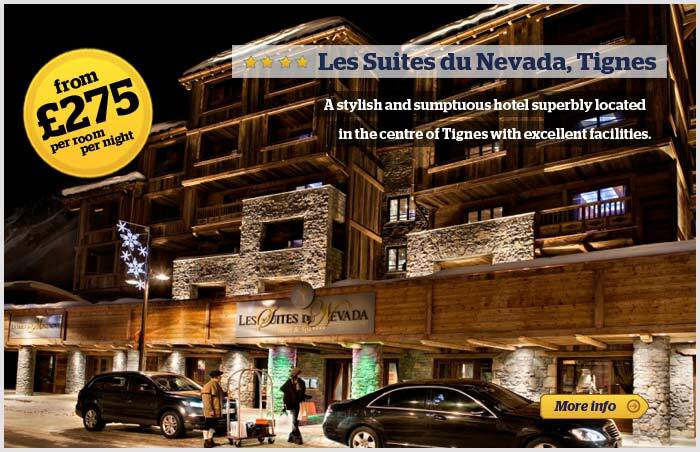 Maybe you just need something warm and filling after a hard day’s skiing, or perhaps you’ve been daydreaming about the perfect gourmet feast. Either way, a nice meal, some fine wine with friends and a lovely atmosphere is a great way to relax after a wild winter’s day. 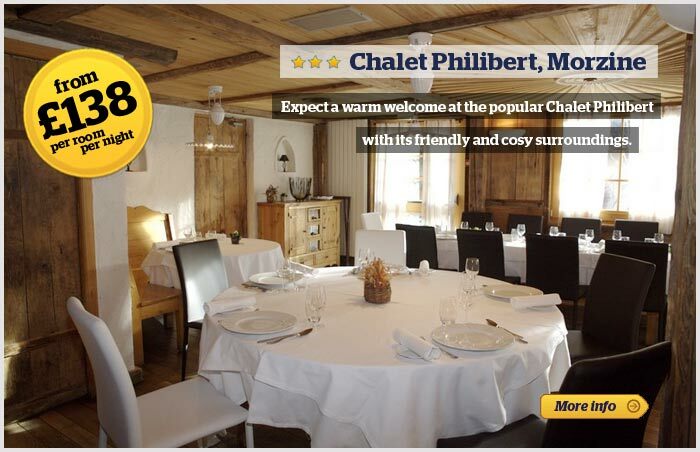 For rustic charm and exquisite food in Morzine, try the cosy, traditionally-Savoyard Philibert restaurant. The chef uses fresh, local ingredients in exciting ways and in keeping with the seasons. But one of the best things about this place is how authentic it feels. It’s not trying to look like the perfect alpine restaurant, but it can’t help it. No old-fashioned skis hanging from the lampshades or antlers on the walls, just lots of wood, soft light and a roaring fire. Chef Mickey Bourdillat was rewarded for his simple yet sophisticated and inventive dishes with his first Michelin star aged just 37. He uses only local and regional ingredients, and wouldn’t dream of cooking with vegetables that aren’t in season. 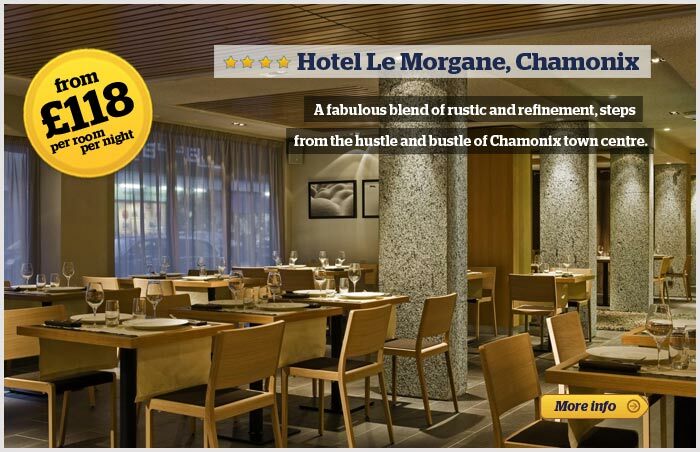 Top chef Jean Michel Bouvier has worked hard to create an out of the ordinary concept in mountain gastronomy. The menu’s fresh and creative and the restaurant’s original setting and forest and mountain decor help cook up a fabulously unconventional atmosphere. Maybe start with the spice-marinated Label Rouge salmon with lemon cream? The Christiania restaurant combines fine flavours and aromas with sumptuous and traditional decor. Diners can opt either for the 5 course set menu or the dazzling a la carte. 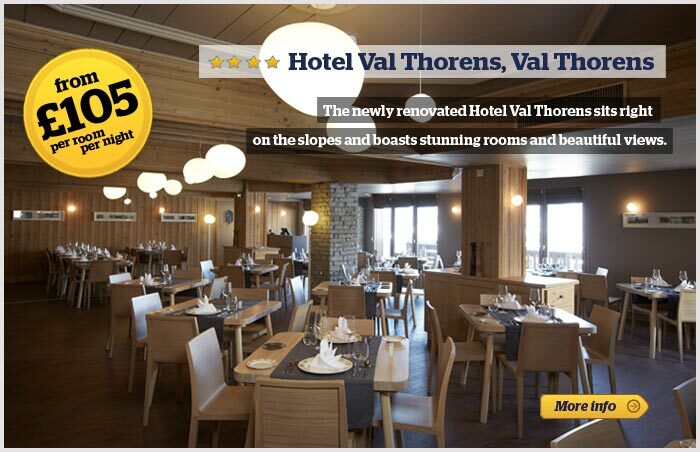 Ski over to the giant south-facing terrace at hip, contemporary Restaurant Le Val Thorens for a delicious, fresh lunch and breathtaking views, or wait until it gets dark and sample the delicate gourmand flavours for dinner inside. 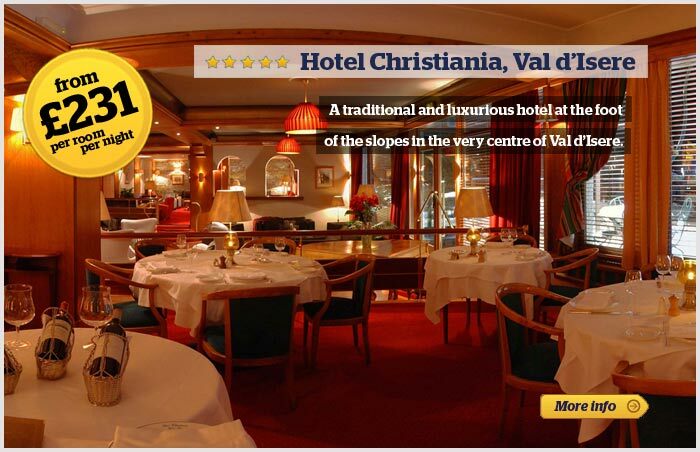 Hotel Le Val Thorens also has another restaurant - La Fondue – serving traditional, local specialities like raclette, fondue and tartiflette. 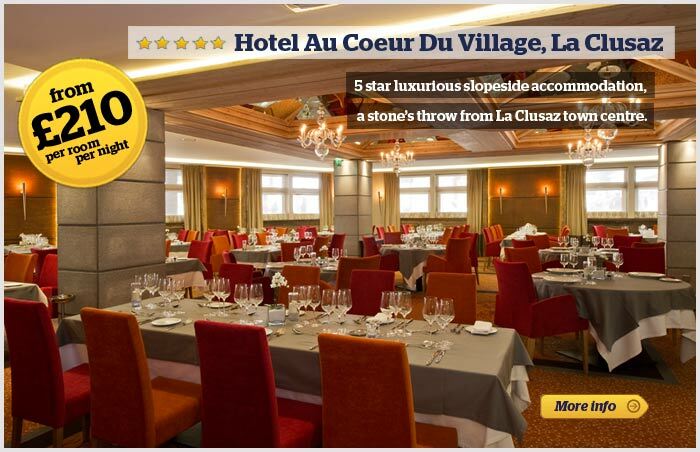 At Le 5 Restaurant, chef Christophe Pacheco - awarded Meilleur Ouvrier de France 2009-2011 - places a strong focus on combining tradition with innovation, and ingredients are sourced from the surrounding areas, grown from an eco-perspective.